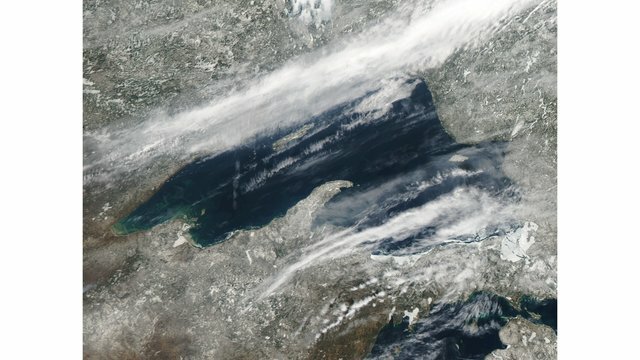 I think satellite images are super cool, especially when they are showing Lake Superior and snow coverage; pun intended. 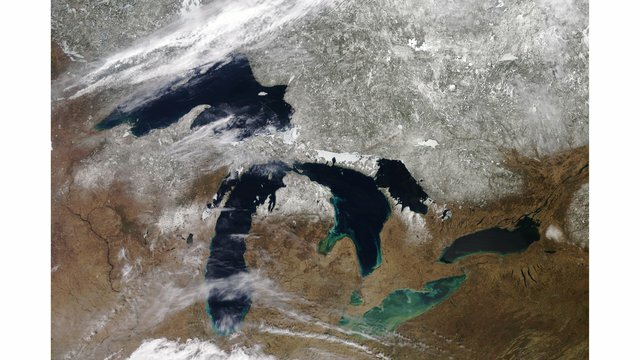 Snow and ice cover are quite impressive for the last week of April and if you’re looking for green when you’re up at bat, you won’t find it in northern Minnesota. It’s white or brown depending upon whose field you are at.